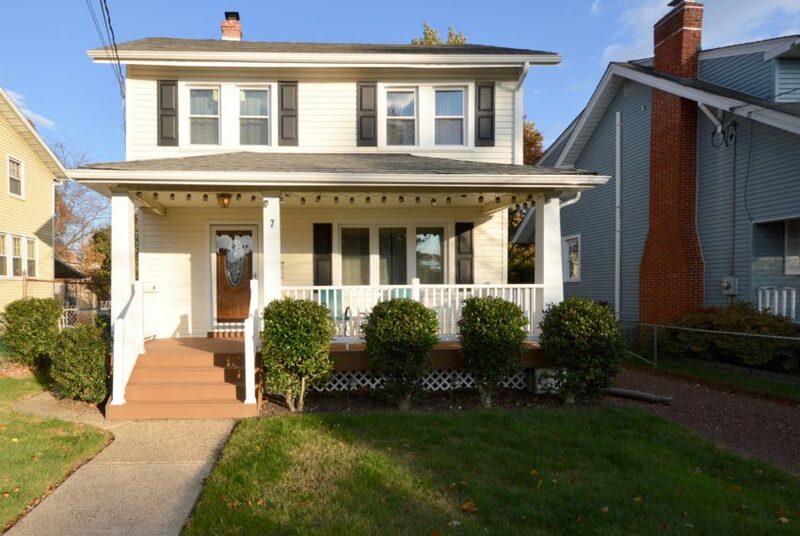 This 4 bedroom, 2.5 bath single family home is located in the award winning Cherry Hill School District and is conveniently located with easy access to all major thruways, including Springdale Road, Marlkress Road and 295. 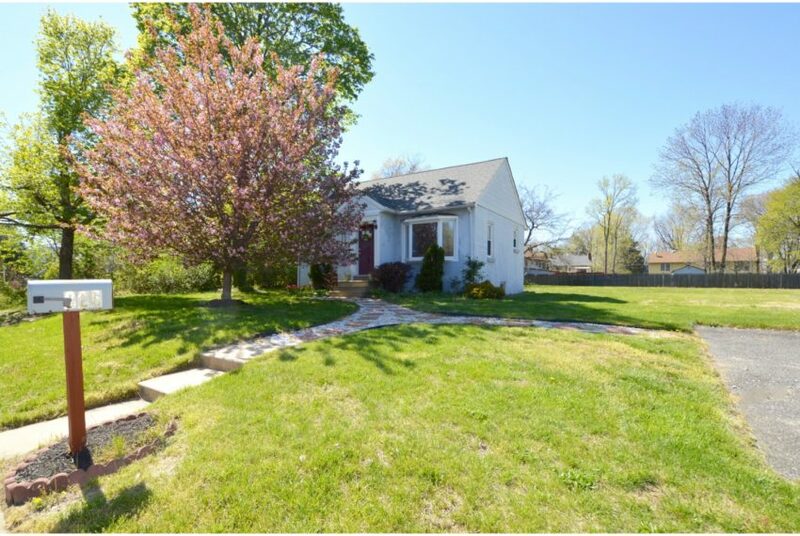 An east side Cherry Hill home with a sizable interior, sitting on a 1/3 of an acre of land at this price…amazing! The outside of the home is pristine with its updated replacement windows, new vinyl siding and a roof that is just 3 years old. There is also a two-car garage with a spacious circular driveway making it easy to get in and out. 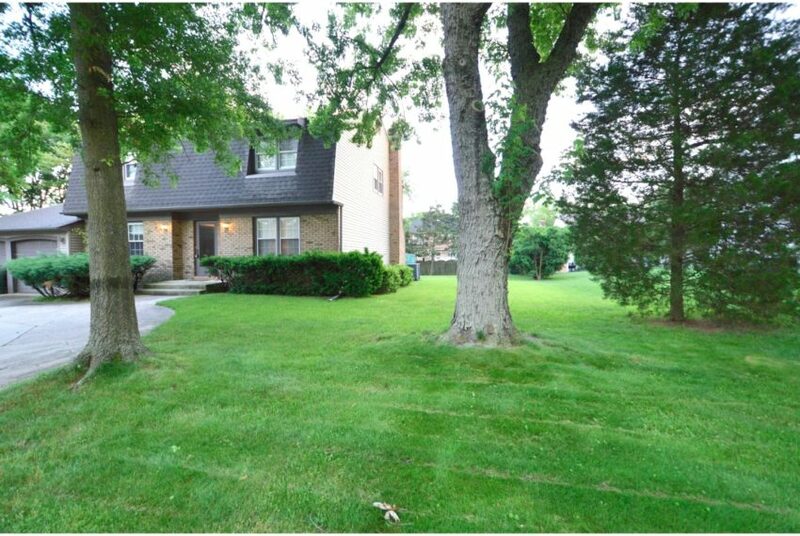 Inside the home, there is original hardwood flooring in the living room, dining room, stairs, hallway and all 4 bedrooms. There is a bonus room on the first floor, perfect for an office or playroom. The high efficiency HVAC keeps the home energy efficient and utility bills very reasonable. 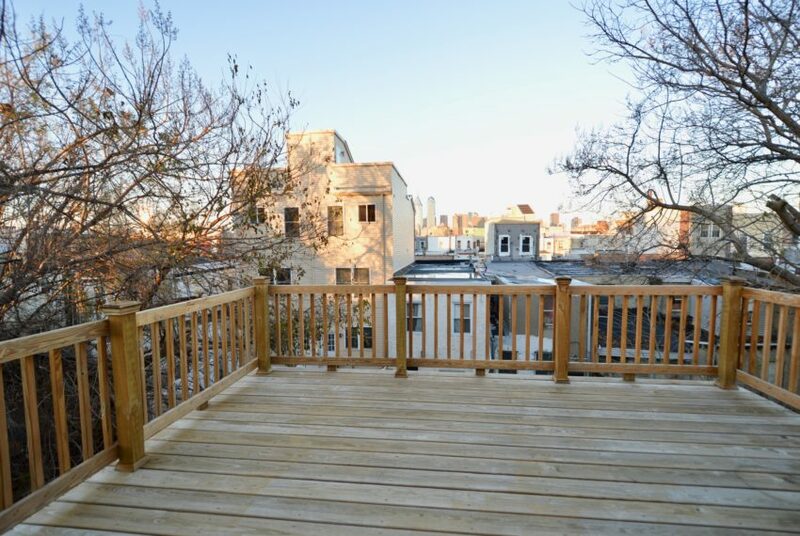 Outside, there is an impressive backyard, great for summer BBQs and entertaining guests. Storage is not a problem! 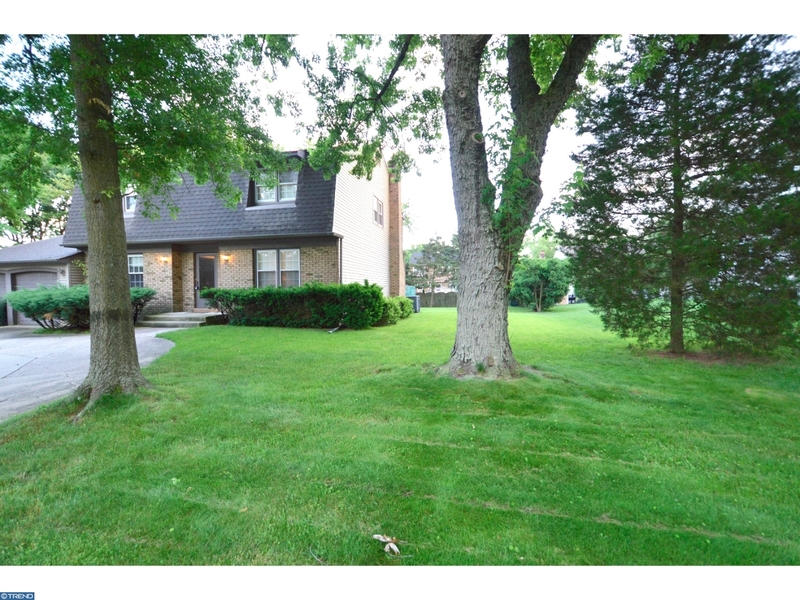 There are 3 walk-in closets upstairs and a large unfinished basement with egress to the backyard. IMAGINE the possibilities! Schedule your private viewing today.